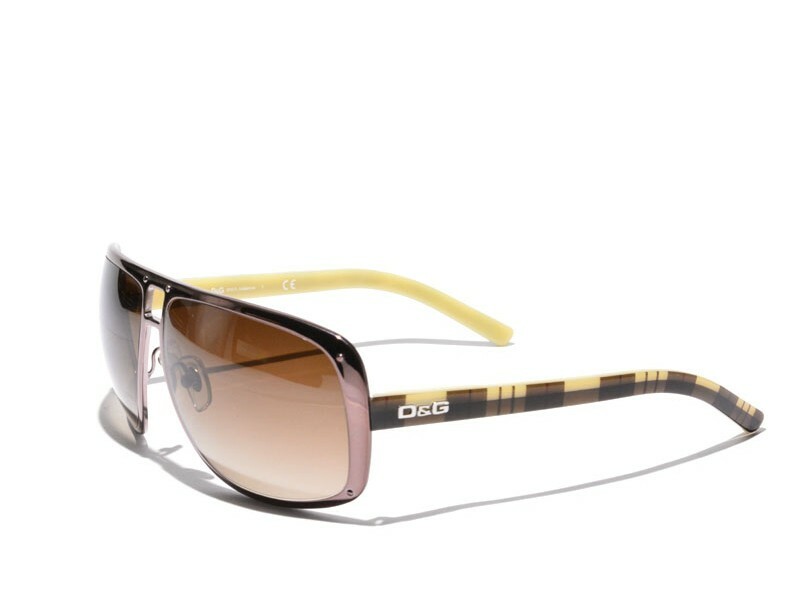 The Dolce & Gabbana 6049 is a slightly squared pair of aviator inspired sunglasses. 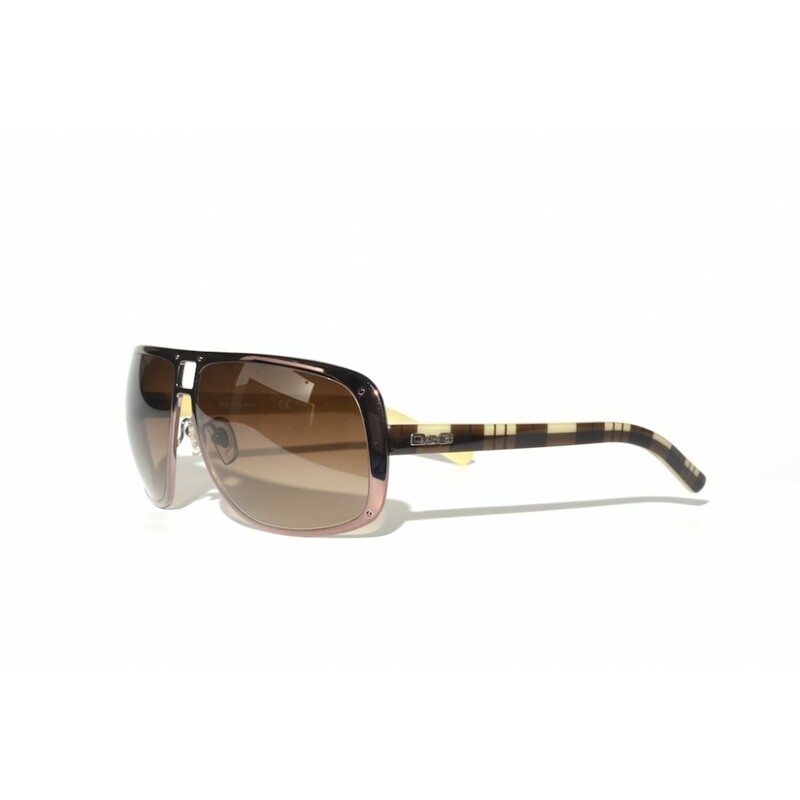 The thick brown chromed frames gives these glasses a distinguishing look and feel. The acetate earstems make sure that the glasses will have a comfortable fit.